← ZeroHedge: Did Jamal Khashoggi Die For Nothing? 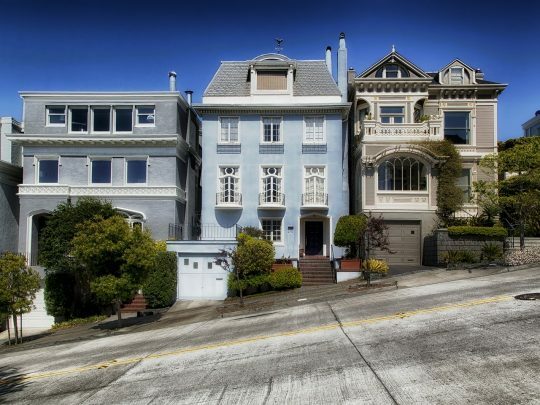 The post In California, Home Sales Are Plunging Like It Is 2008 All Over Again appeared first on The Economic Collapse. This article was posted in "Housing crisis", Buying Homes, California, Debt, Economic Fundamentals, Home Sellers, Housing Bubble, Housing Crash, Housing Market, Housing Prices, Housing Recovery, investor, investors, mortgage, Mortgage Defaults, Mortgage Rates, Paying Cash, Real estate, real estate crash, Recession, San Diego, San Francisco, Slashing Prices, The U.S. Economy. Bookmark the permalink. Follow comments with the RSS feed for this post.Comments are closed, but you can leave a trackback: Trackback URL.